Emerson pump health monitoring solutions increase the reliability of your pumps by predicting problems before they happen. See the Big Picture. Spot the problem. 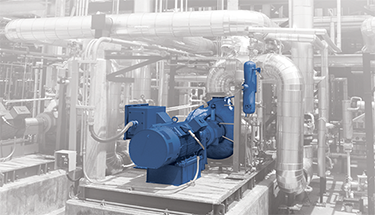 Are you responsible for reliability or maintenance of pumps? How many of your pumps are not currently monitored on-line? What pump conditions would you like to monitor?